Microsoft has announced that the next edition of Windows, Windows 10 will be available by summer this year and will be completely free. Windows 10 will be released in 190 countries this summer and will be a free upgrade if you are coming from Windows 7 or Windows 8 (and 8.1). Microsoft looks like its now following Apple with regards to making their OS free for everyone including subsequent updates which is always a welcome thing for consumers. Windows 10 however, will only be free for the first year of its release, meaning, after the 1st year, you will have to buy the Operating System just like with the earlier versions of Windows. So you better get the update during the first year to avoid paying for Windows 10. 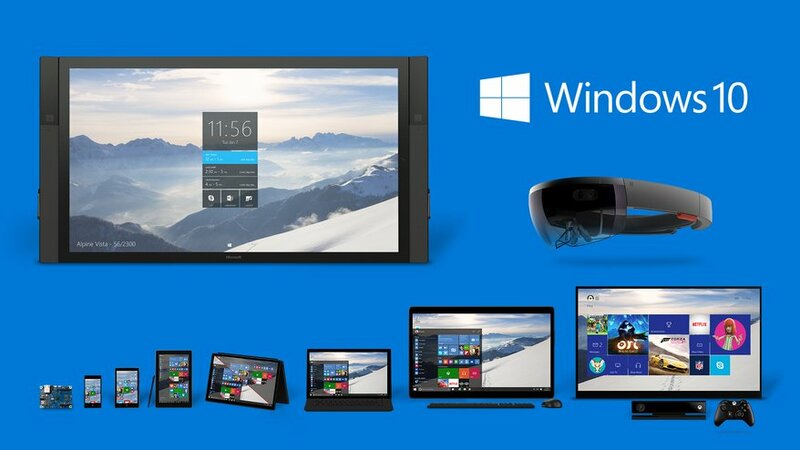 And no, Windows 10 is not subscription based. Some people are confused by the “Free for the first year”, thinking the they would need to buy the license once the first year has passed or if there would be a monthly or yearly fee after the first year. Once you are able to get Windows 10 for free, the licence is yours forever, and it includes all the updates that will be rolled out during the course of the OS’ lifetime. If you’re like us, we’re pretty excited about Windows 10 (especially that it’s free) and we look forward to the new features that Windows 10 brings. Like the integration of Windows devices just like Apple with iOS devices and MACs, also, Cortana, Microsoft’s answer to Apple’s Siri. Cortana won’t be your personal JARVIS like from Ironman, but it owuld be nice to have a working virtual assistant atleast similar to Siri. Another thing about the free upgrade to Windows 10 from Window 7 or 8 is that the free upgrade extends also to non-genuine license holders of the OS. Meaning, even if you have a pirated copy of Windows 7 or Windows 8, you will still be illegible for the free upgrade to Windows 10. Lol but what about 95 and 98 themselves? Both did not have any problems with the numbering…. Win 10 = gonna be awesome!